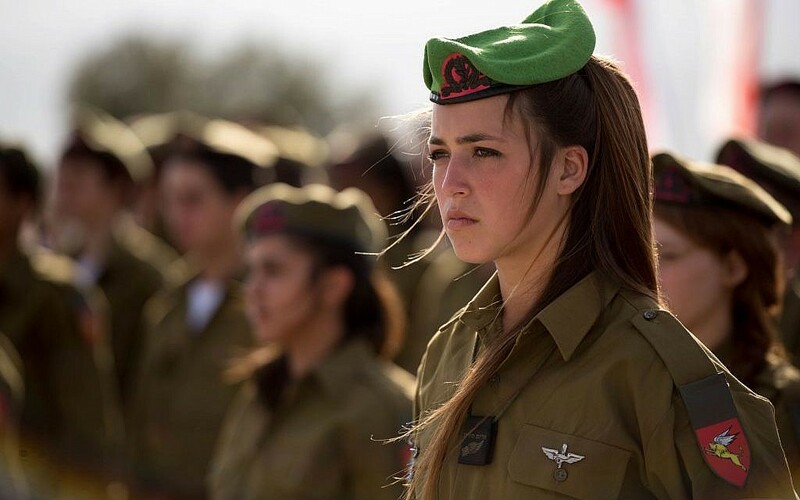 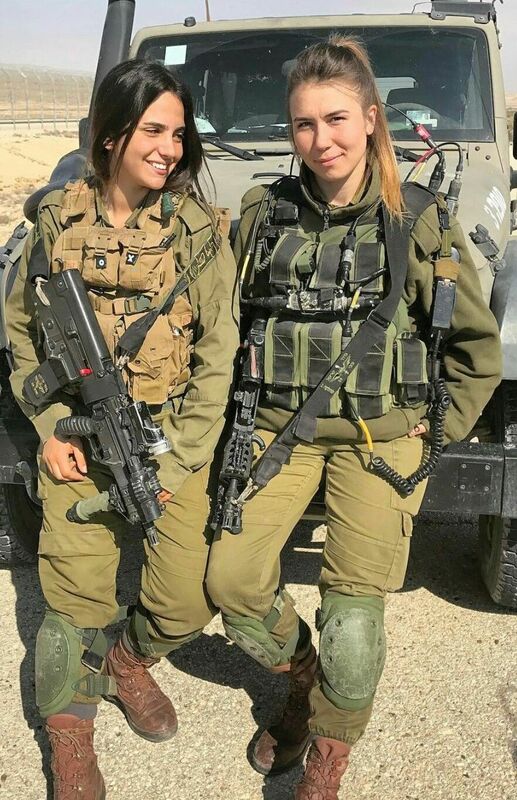 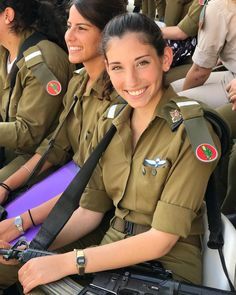 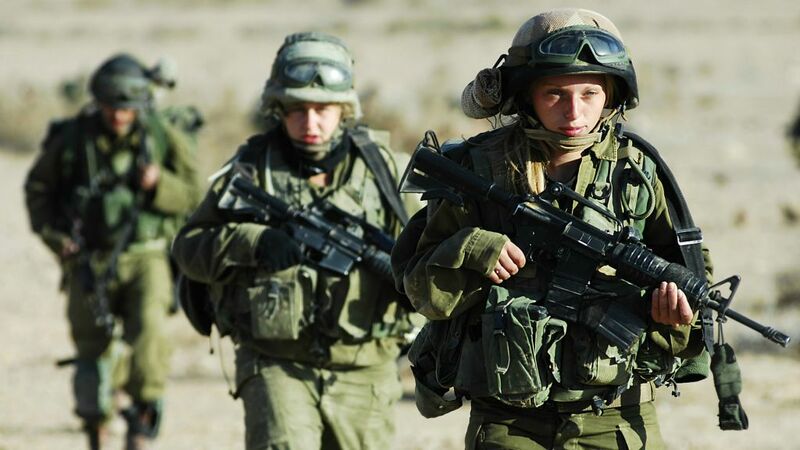 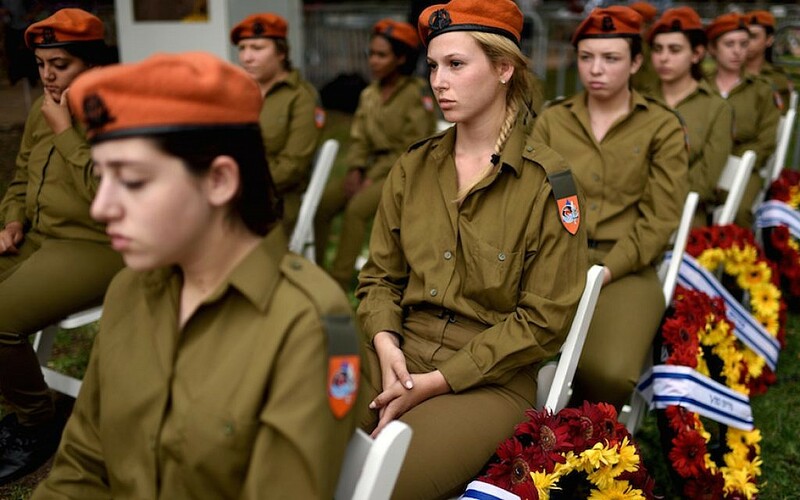 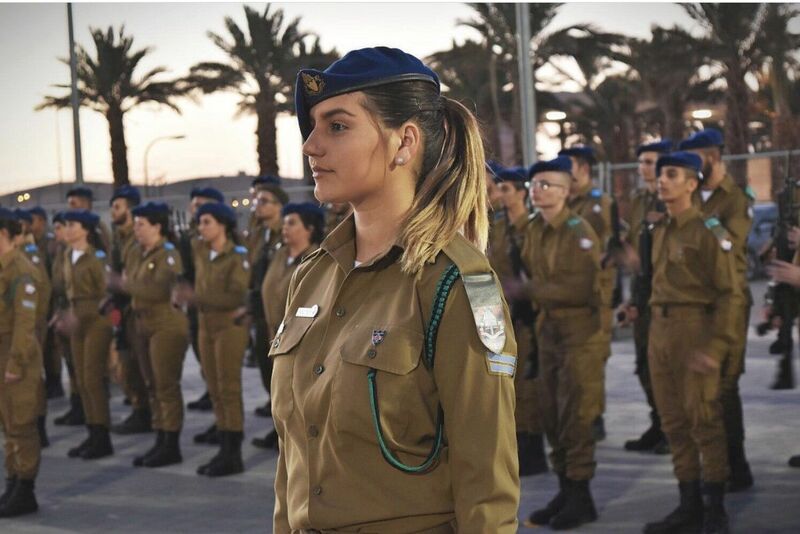 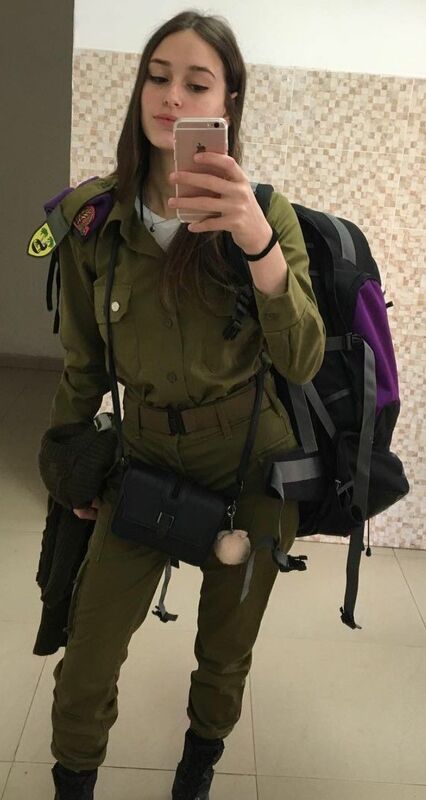 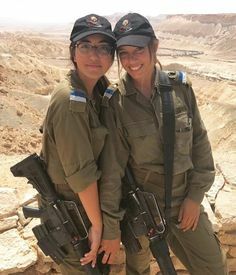 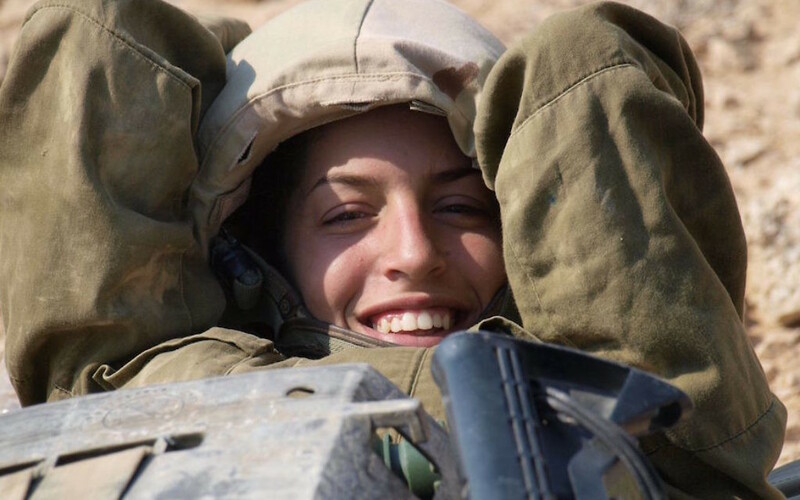 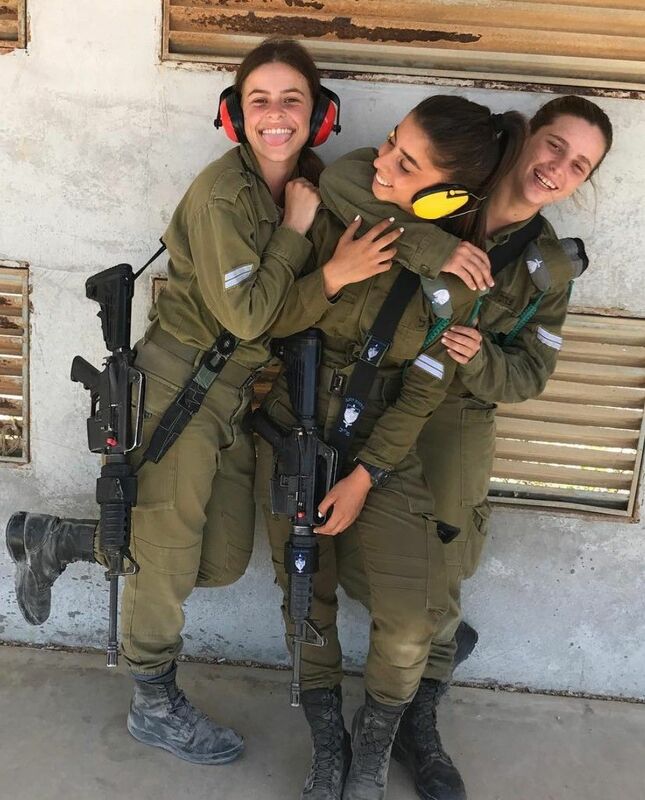 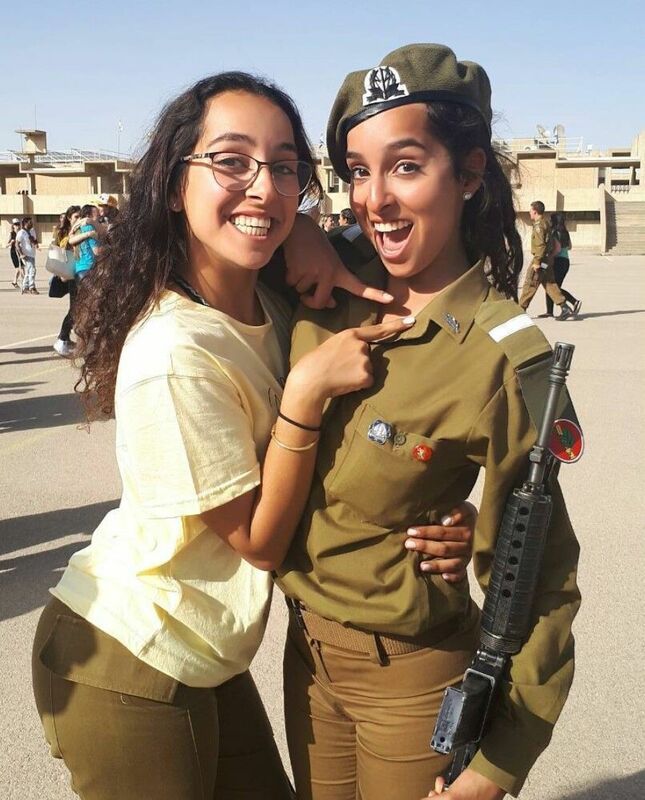 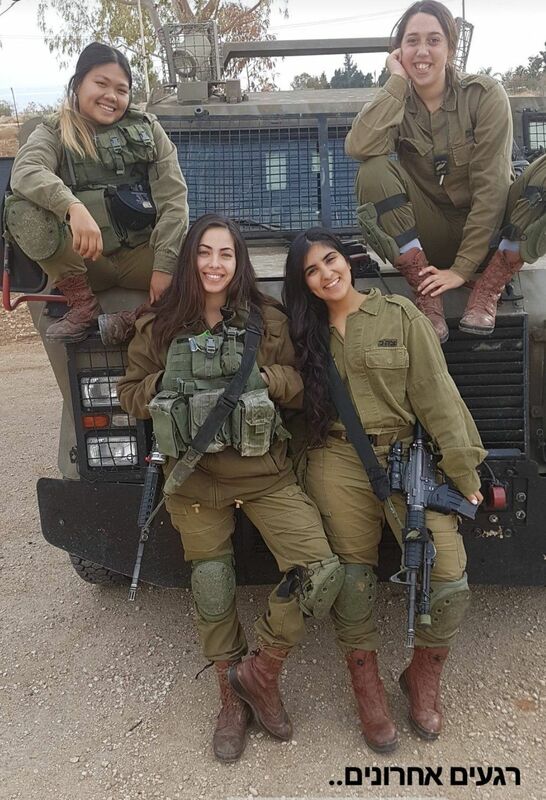 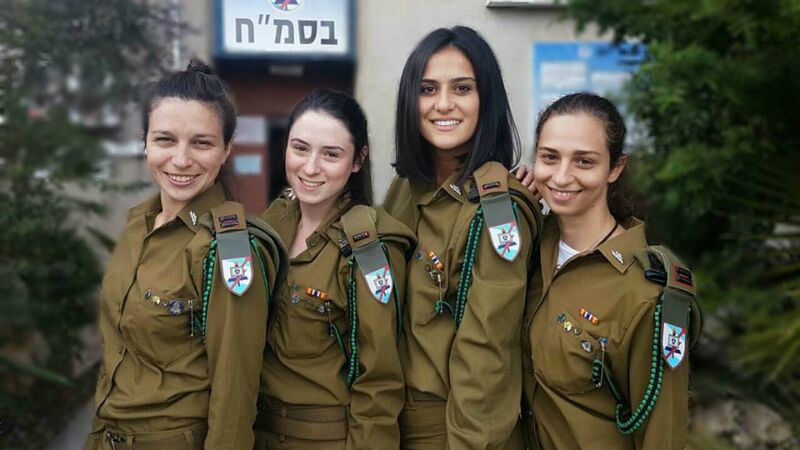 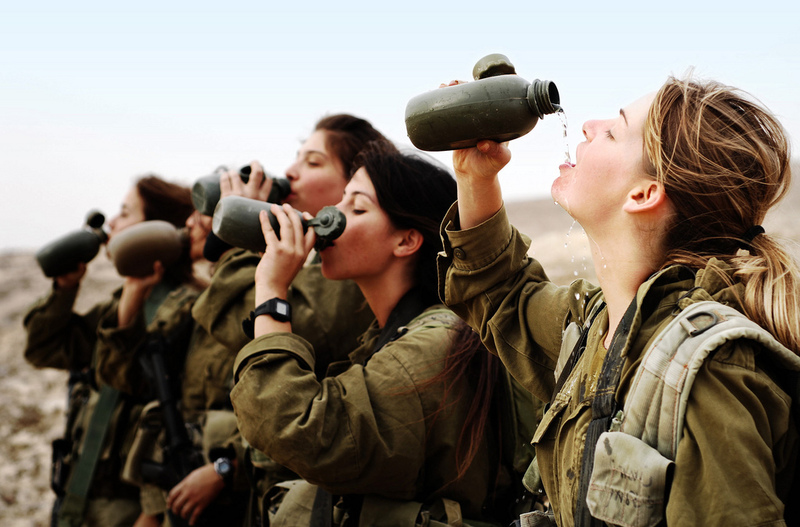 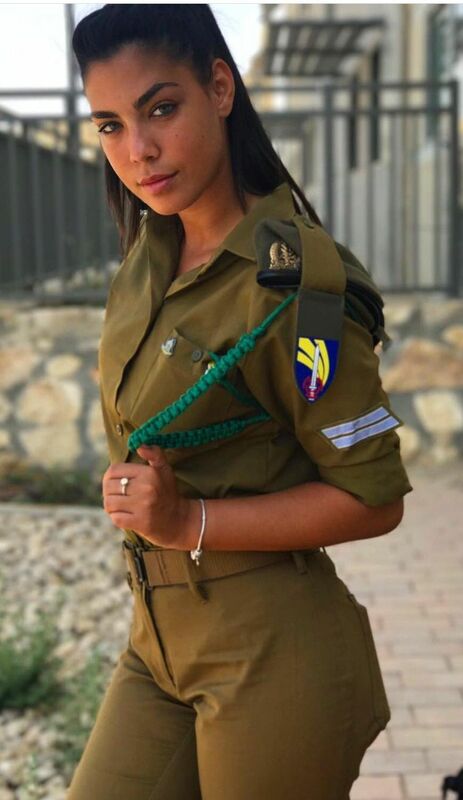 An archive photo of female IDF soldiers. 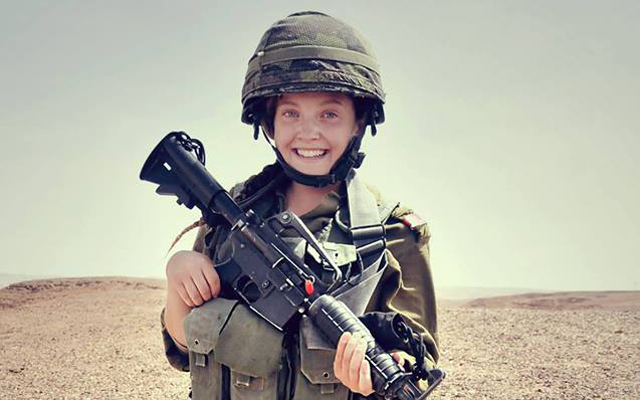 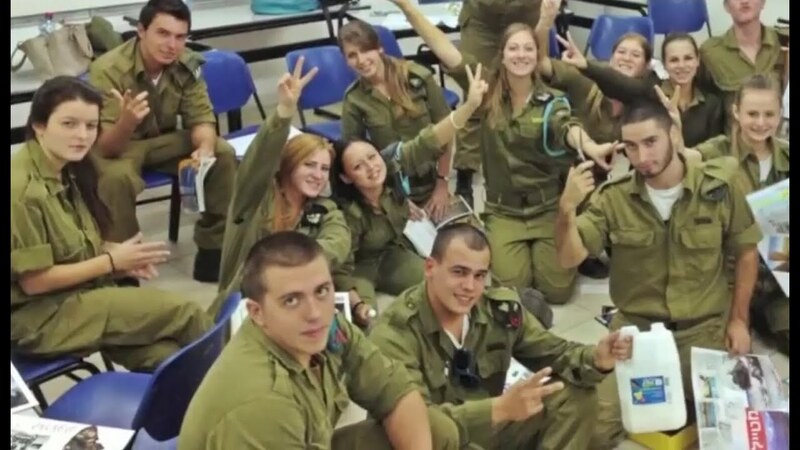 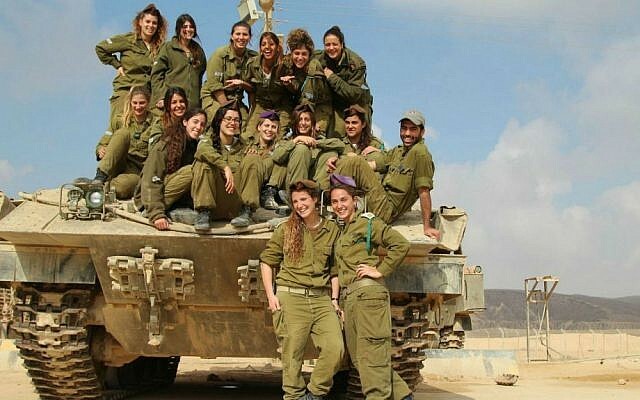 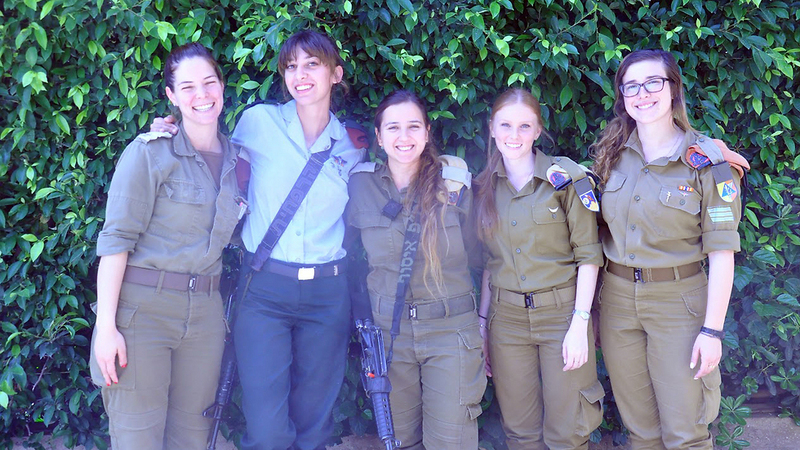 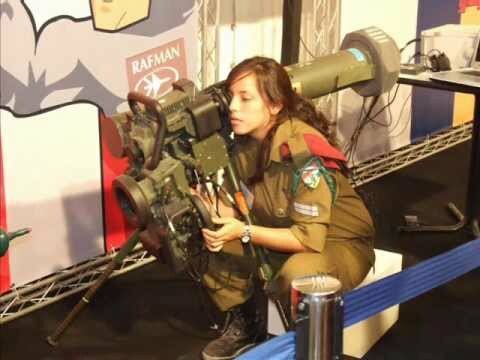 Hannah the IDF girl and her friends 2011. 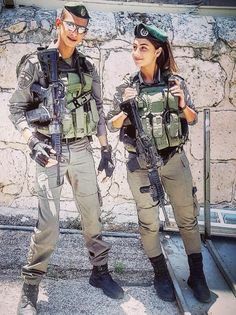 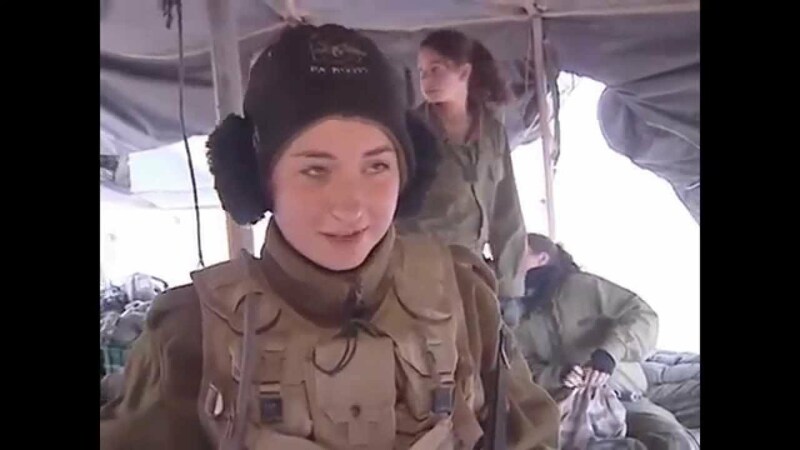 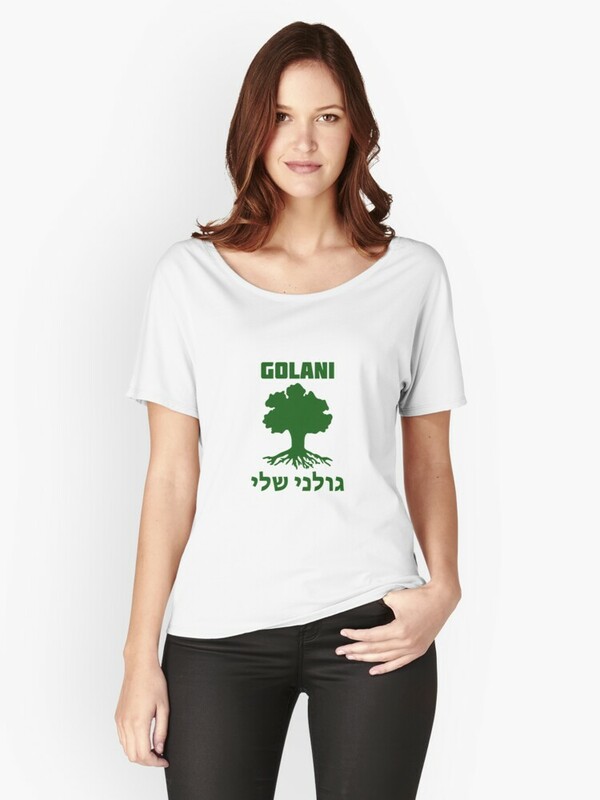 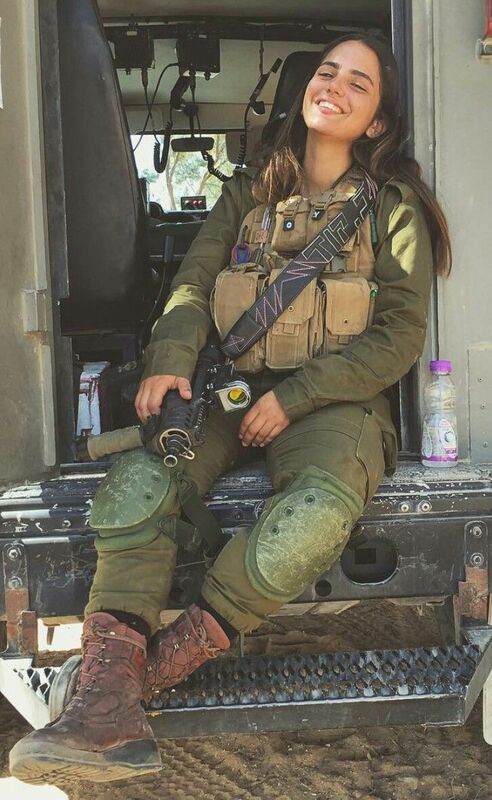 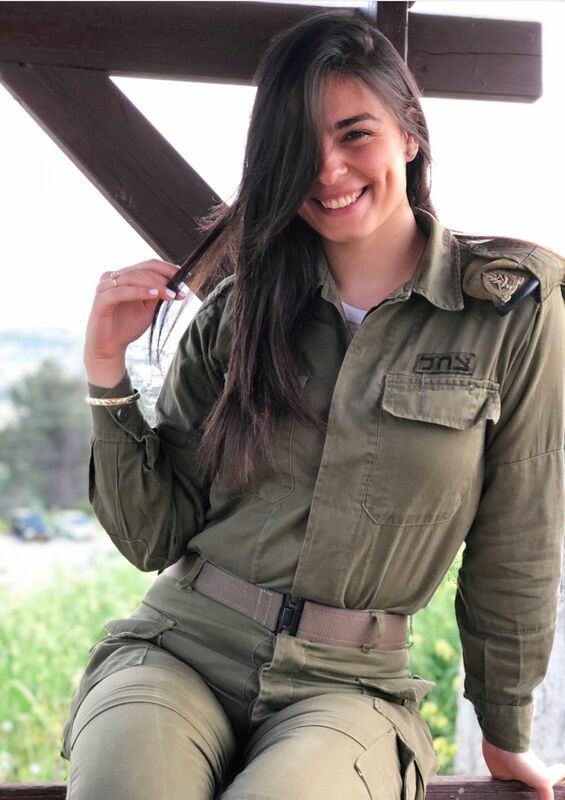 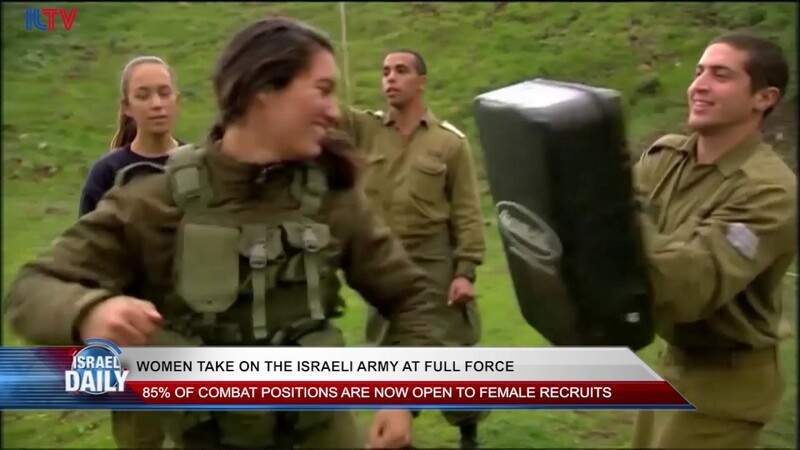 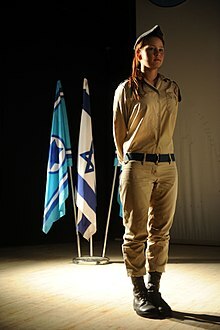 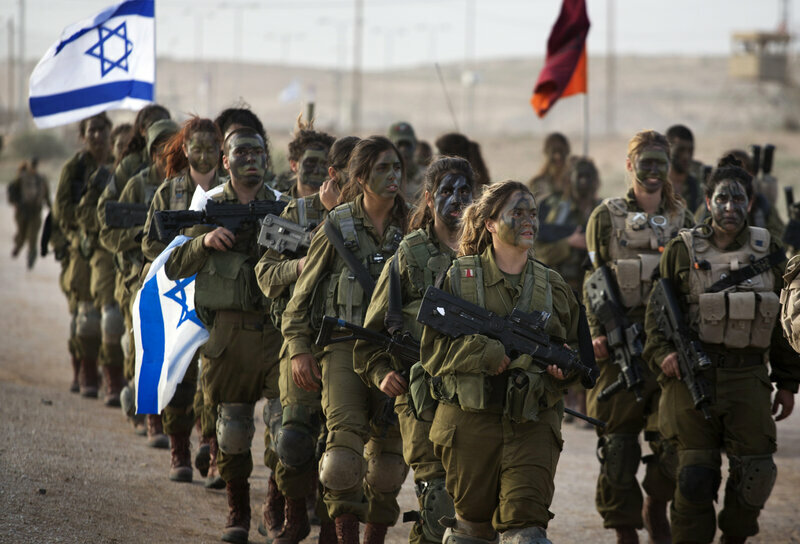 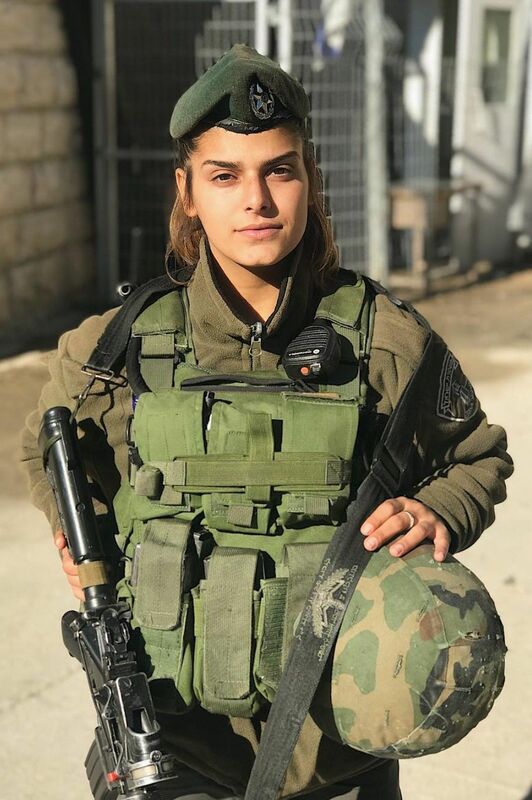 Israeli women fighters. 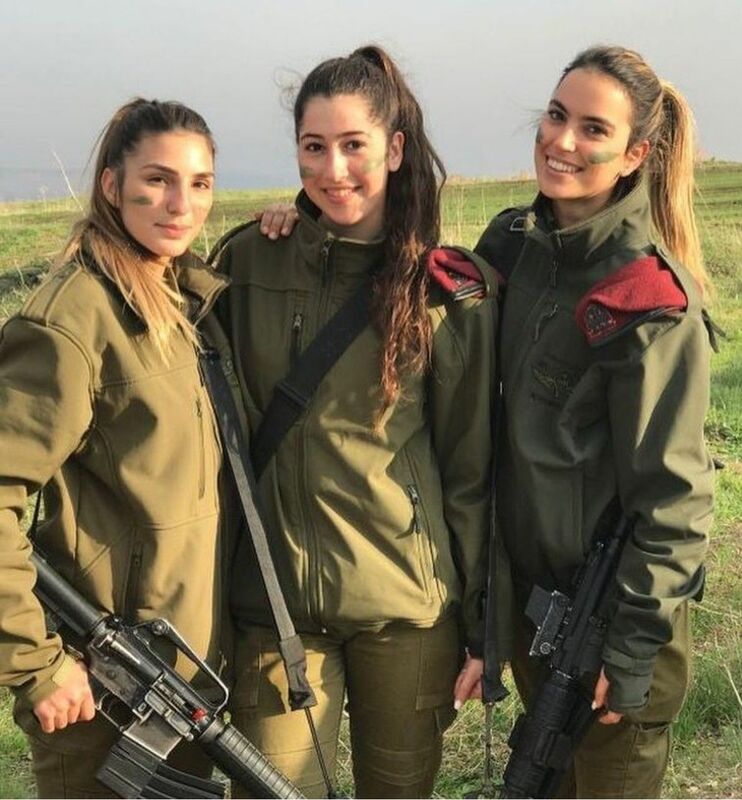 Three, their uniform regulations are just not as uptight as those of many other countries. 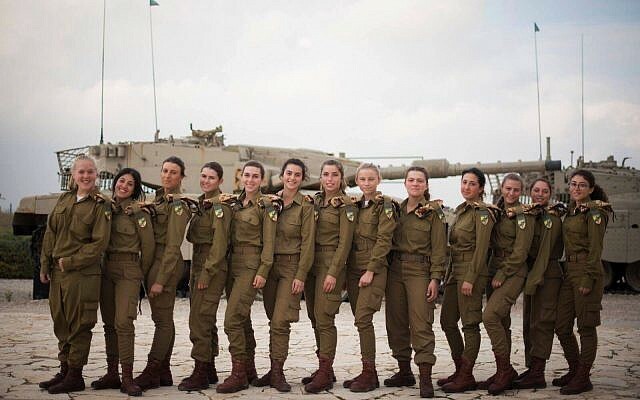 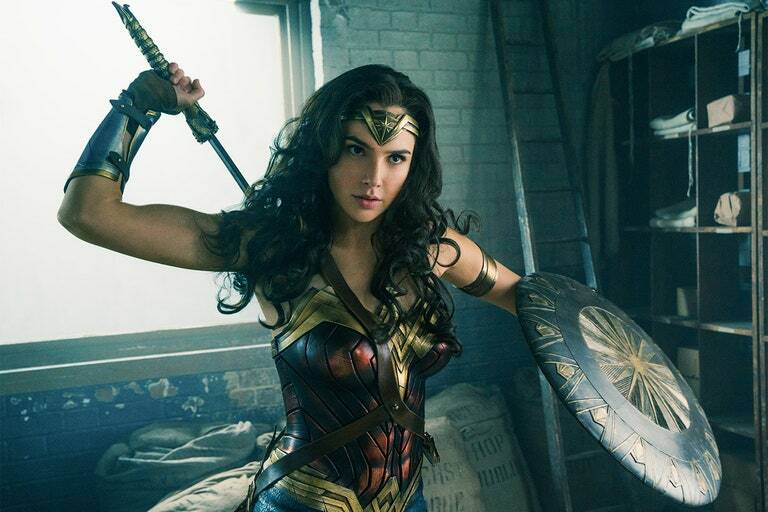 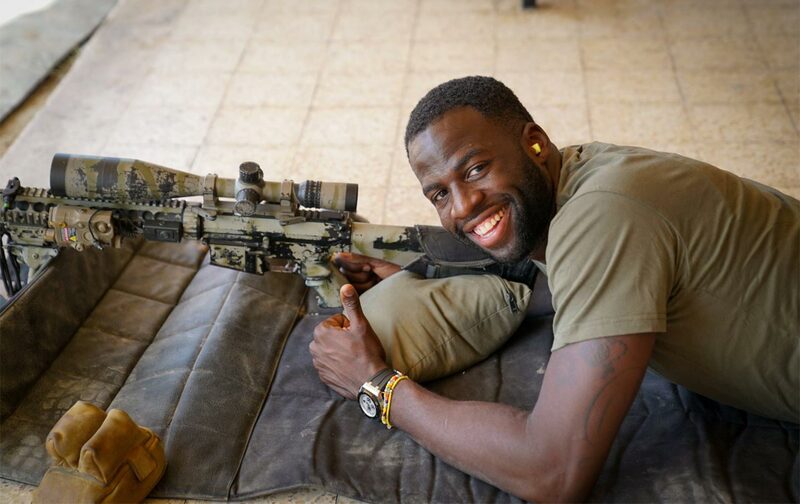 Compare the picture above with women in the US military. 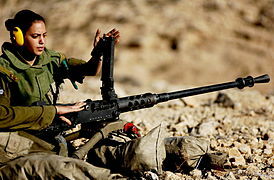 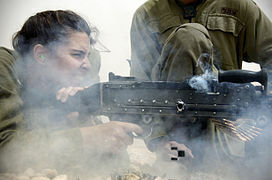 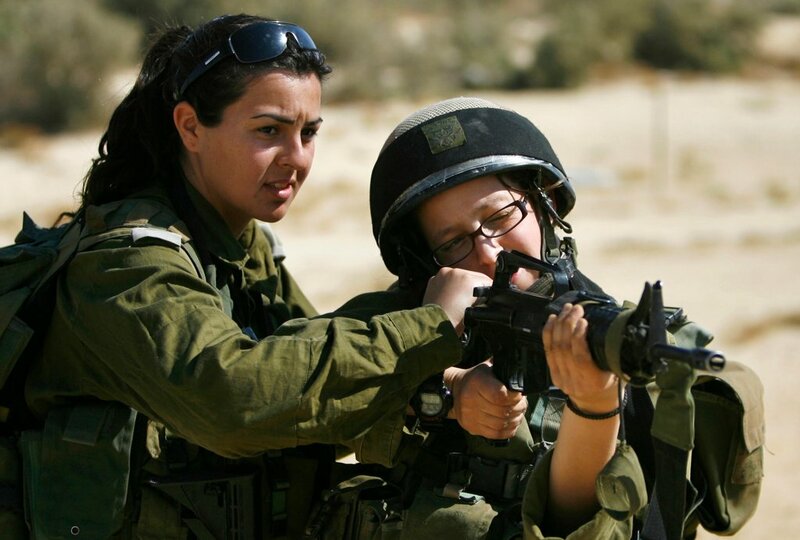 Racheli Levantal, left, an Israeli platoon commander, checked a soldier's weapon during a training session at a military base in southern Israel in 2007. 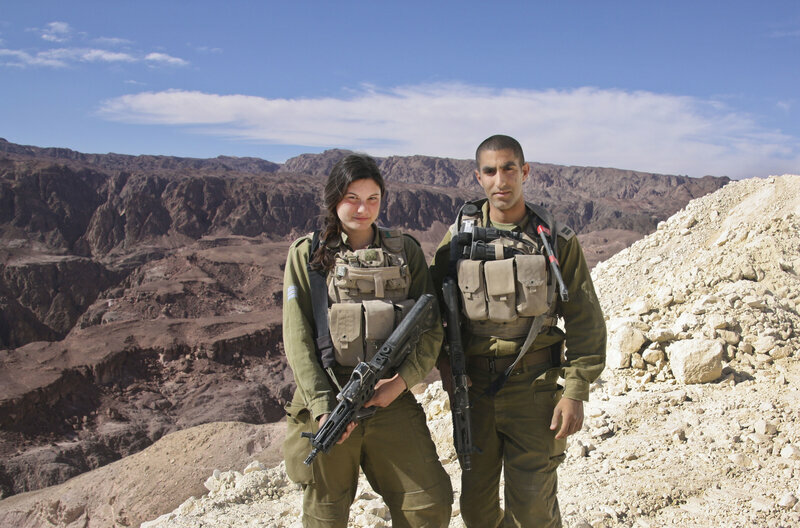 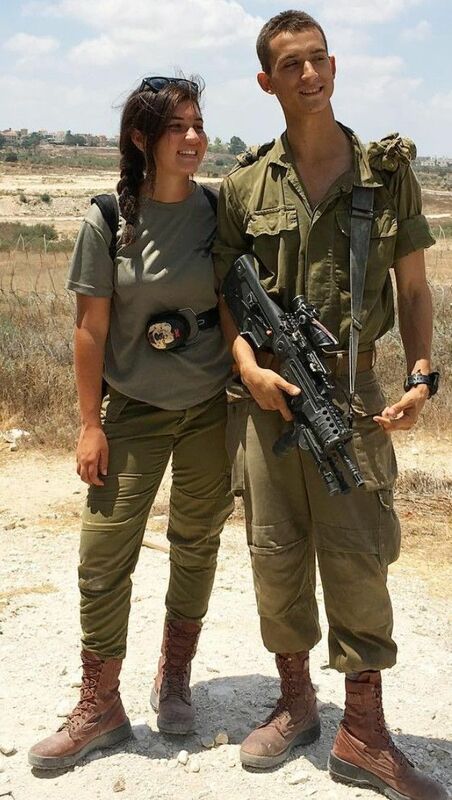 Israeli soldiers from the mixed-gender Caracal battalion, October 2016. 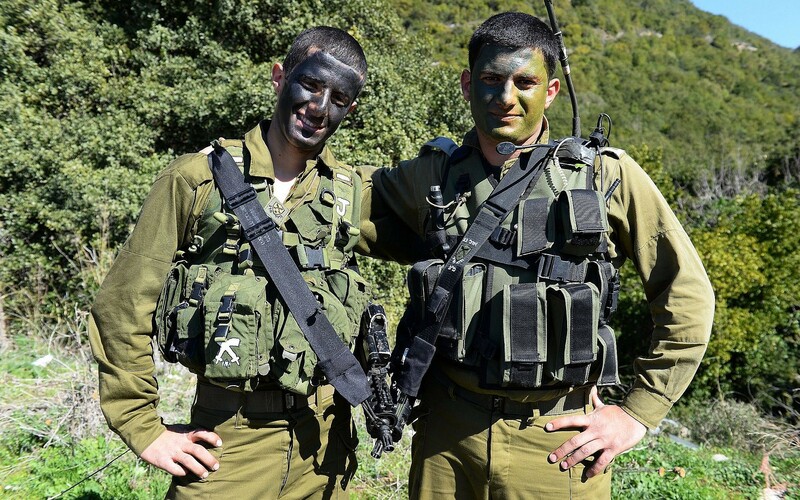 IDF officer Amir Jamal (L), a member of Israel's Druze minority community. 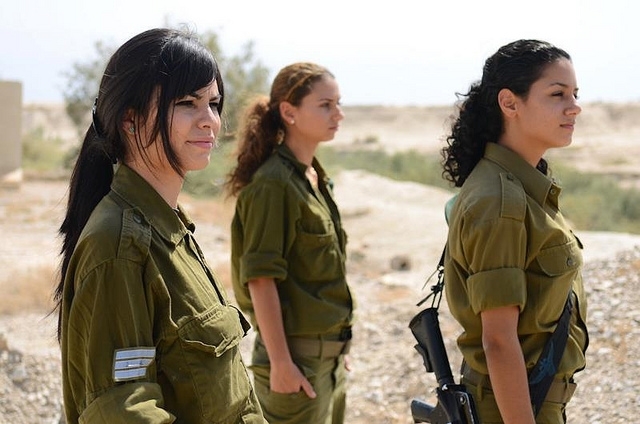 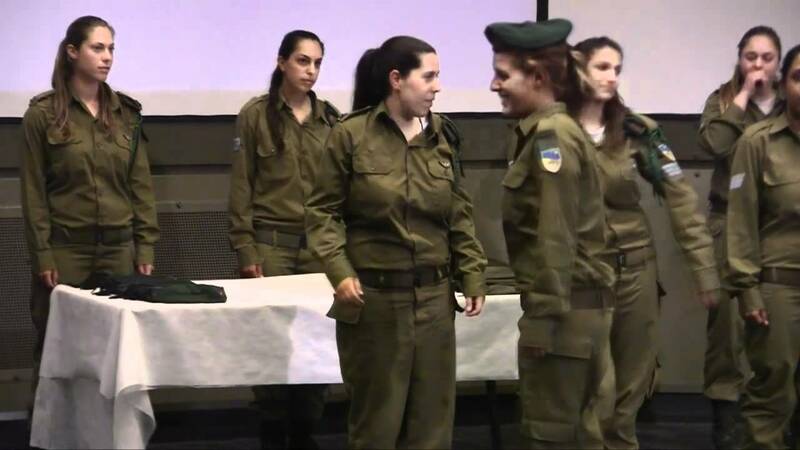 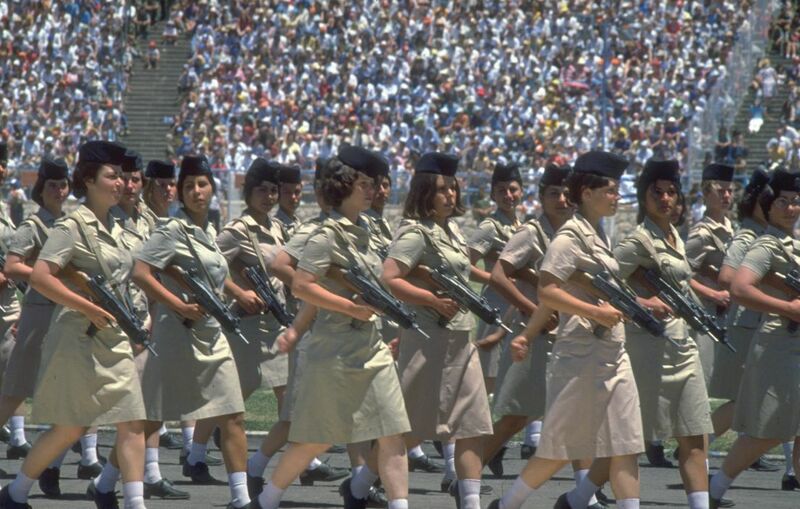 The female flight cadets in the Israeli documentary series "Women in Flight." 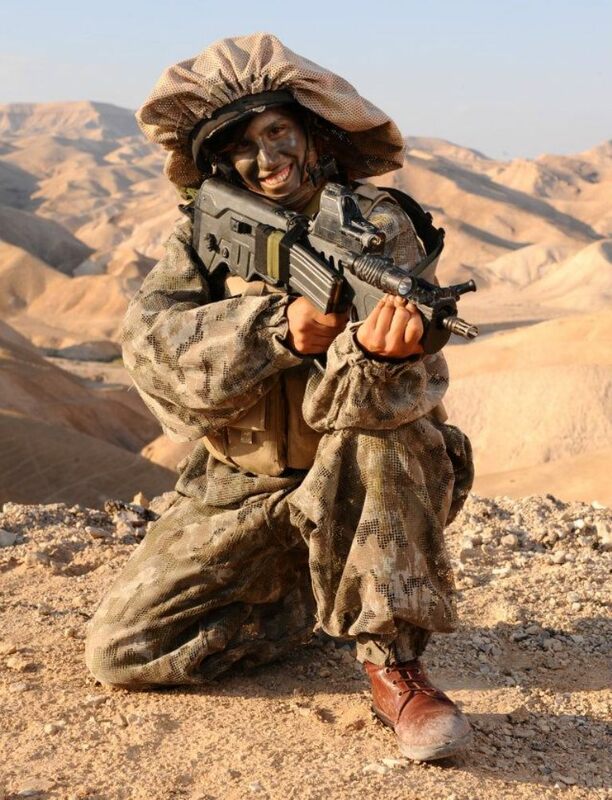 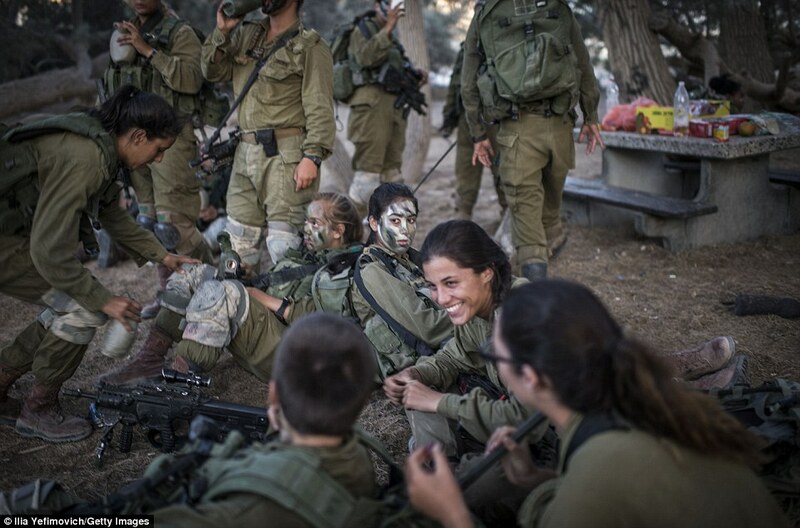 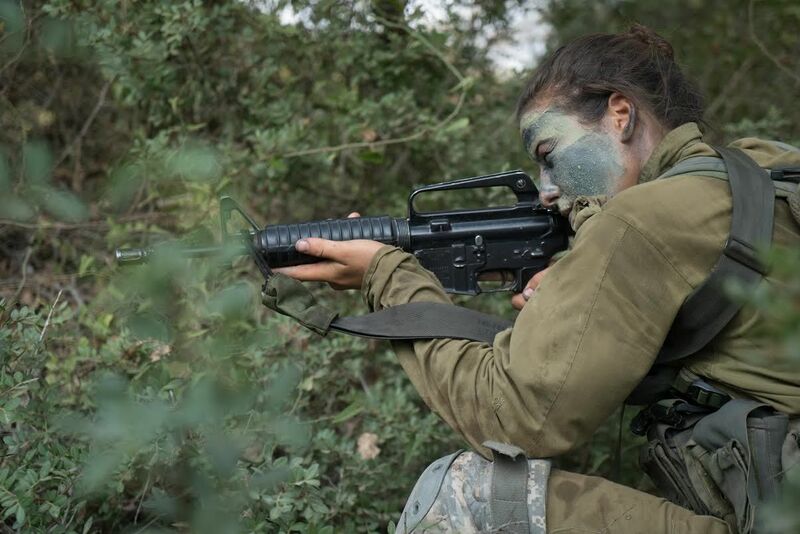 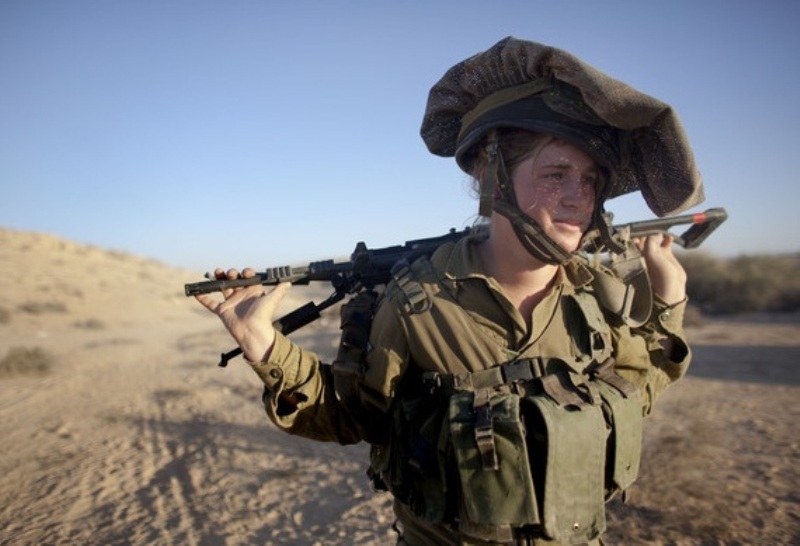 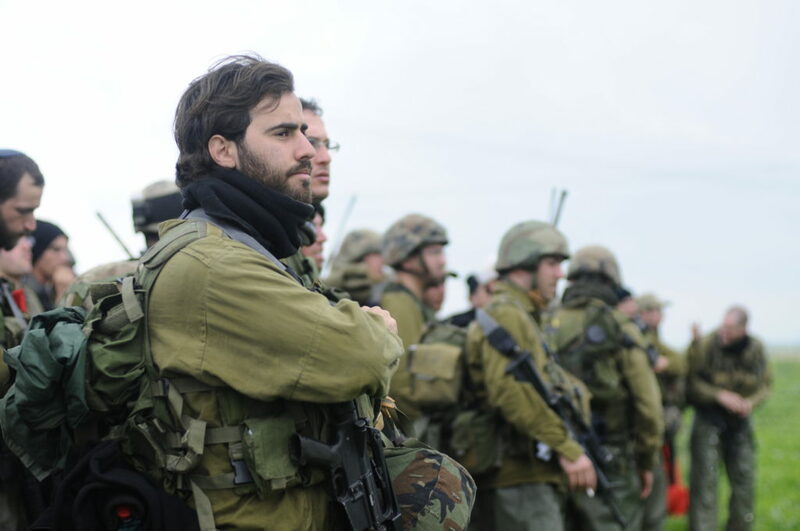 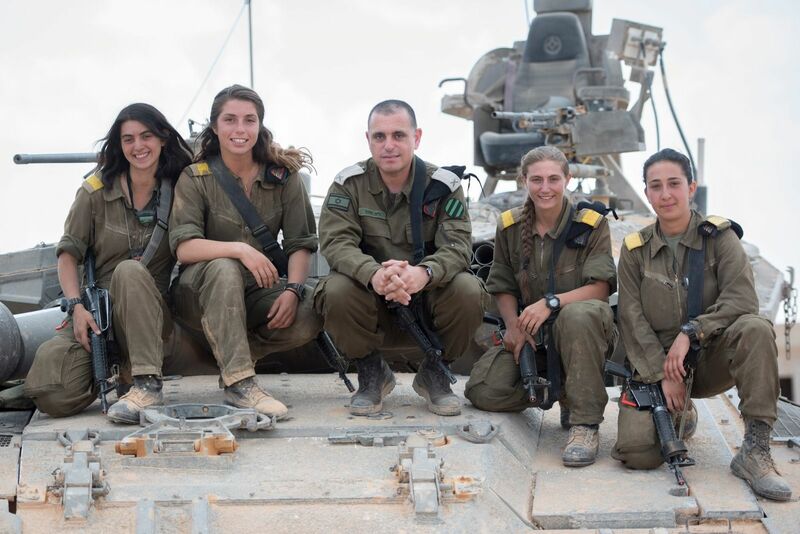 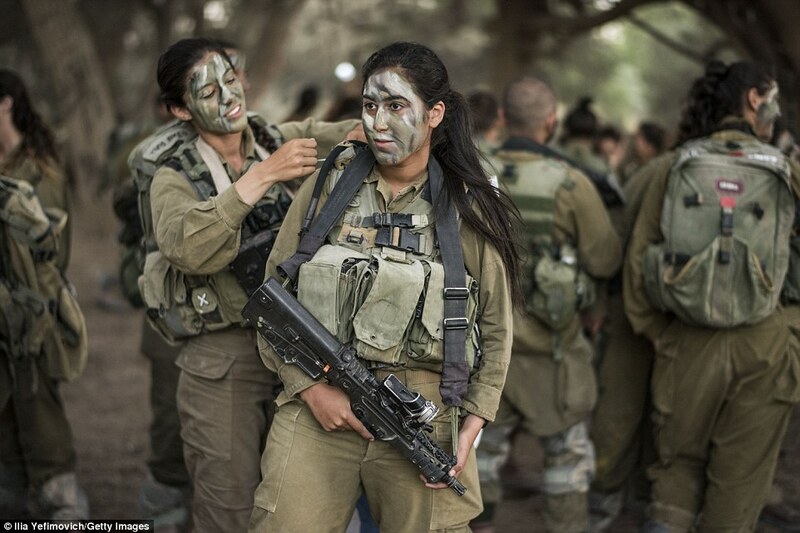 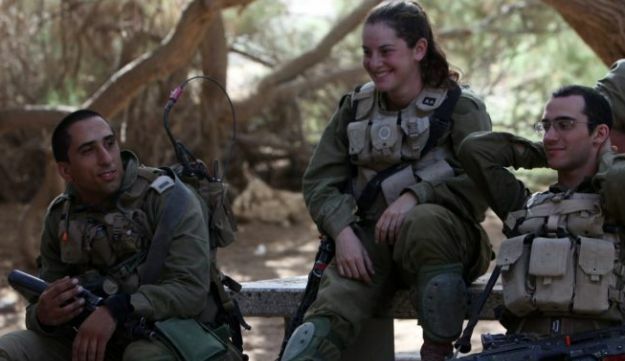 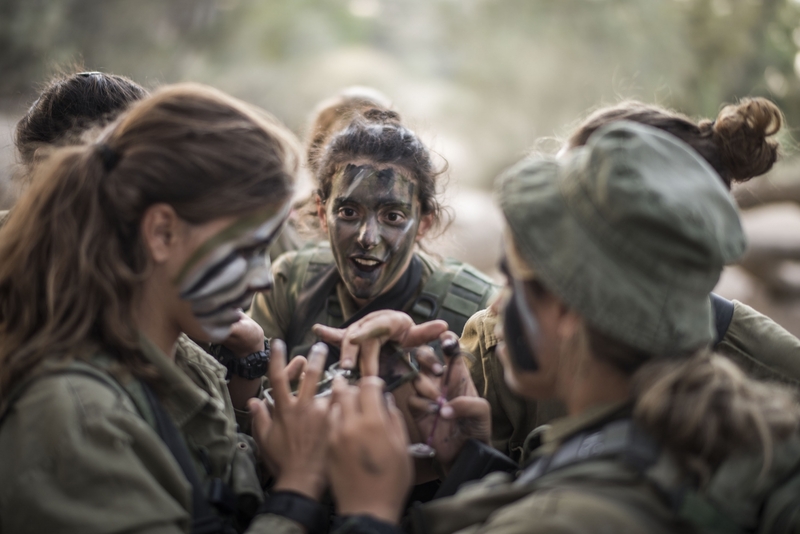 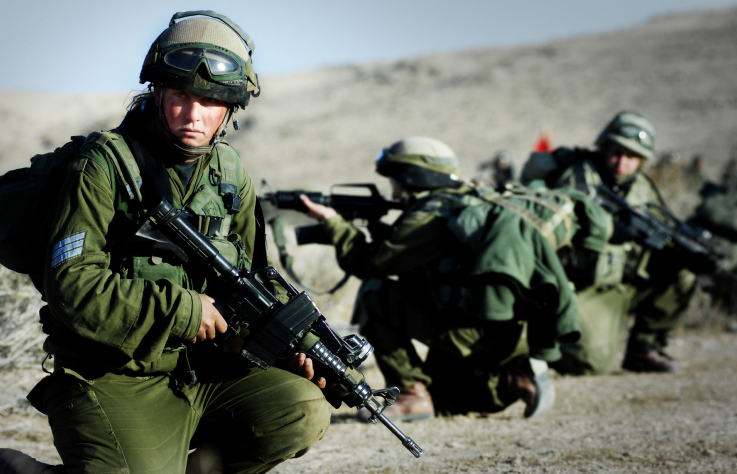 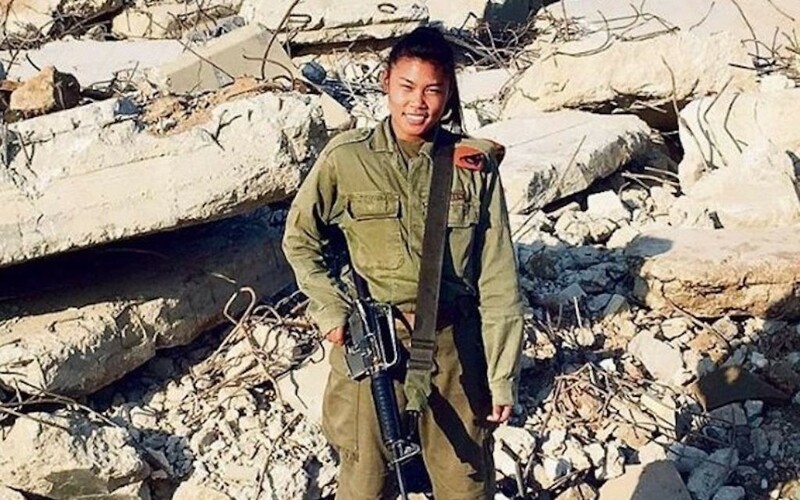 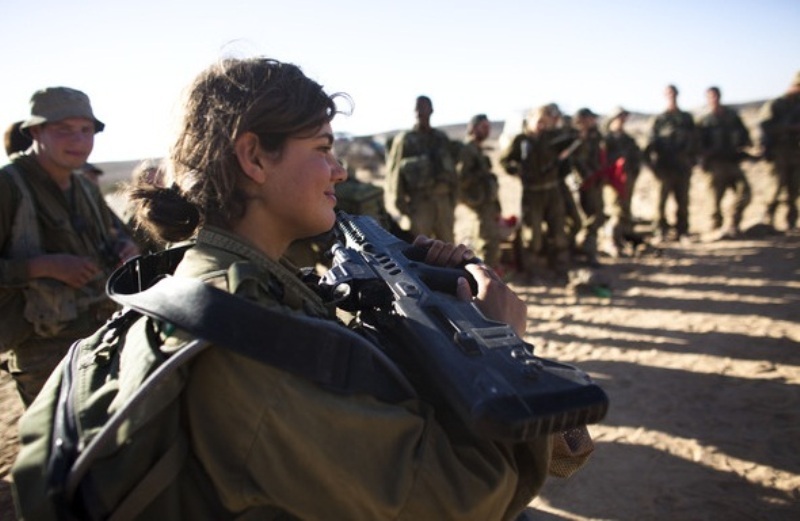 Israeli fighters in the mixed-gender Caracal battalion, October 2016.